The strawberry sparkler is a cocktail that pops with fruity flavor. 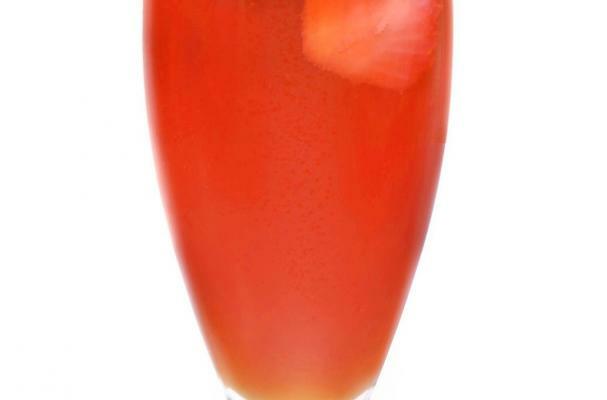 This fizzy champagne cocktail is a favorite during Fourth of July can be made individually or in a large class. To keep this cocktail cool, freeze the strawberries and use them as ice cubes.